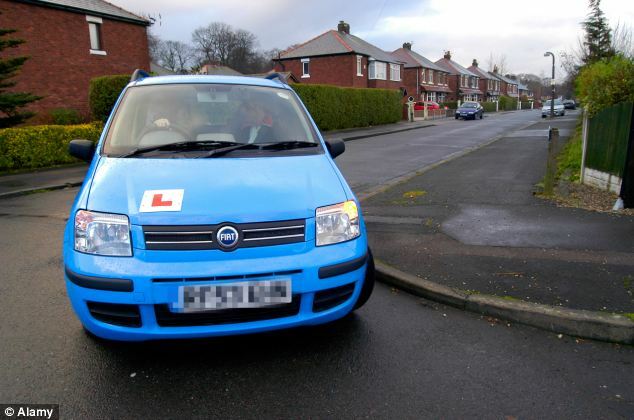 A 28-year-old woman has failed her driving theory test a record 110 times, new figures today revealed. The unnamed learner, from Southwark, south-east London, spent a staggering £3,410 in a bid to show she knows the rules and dangers of the road. But despite her determination to pass the test, she is yet to do so – and still has her practical driving test to overcome. 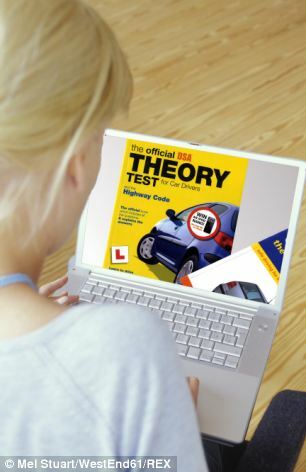 The driving theory test, costing £31 a time, comprises multiple-choice questions and a hazard perception exam. If the woman had started sitting the test at the minimum driving age of 17, she would have sat it a whopping 10 times a year for the past 11 years. Although no other learner has come close to the woman’s incredible number of attempts to pass, several appear to be trying their best. A 30-year-old man from Peterborough has failed the driving theory test 86 times, while a 41-year-old learner from Birmingham passed on his 80th attempt. A 27-year-old man from Haverfordwest in Pembrokeshire, Wales, struggled through 64 tests without any luck and another male, aged 46, from Reading failed 61 times. Meanwhile, two men, aged 32 and 25, passed the test on their 59th attempts in Croydon and Doncaster respectively. The second worst female theory candidate on record was a 45-year-old woman from Bristol, who sat the exam a whopping 57 times. The astonishing figures were revealed following a Freedom of Information request to the Driving Standards Agency (DSA). They also showed that even when learners managed to pass the theory test, some still struggled to master the practical exam. One such example was a middle-aged man who failed the practical driving test a record 36 times – thankfully, passing on his 37th attempt. The unnamed 40-year-old, from Stoke-on-Trent, forked out at least £2,294 trying to pass – which could have paid for a decent second-hand car. Another man, aged 22, was slightly more successful, passing on his 36th attempt at a test centre in Chelmsford in Essex. The figures also revealed a 44-year-old woman from Birmingham passed on her 36th attempt, while a leaner from Middlesbrough successfully completed her 35th practical driving test aged just 24. The practical driving test, lasting about 40 minutes, costs £62 to take on a weekday or £75 on an evening, weekend or bank holiday. A DSA spokesman told MailOnline: ‘It is essential that all drivers demonstrate they have the right skills, knowledge and attitude to drive safely.